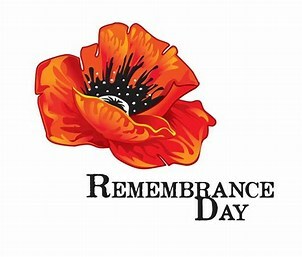 The John Howard Society of Durham Region service sites will be closed on Monday November 12th, 2018 for Remembrance Day. 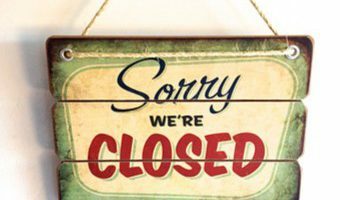 The offices will re-open on Tuesday November 13th at 8am. We are sorry for any inconvenience.